Around 80 Vendors Accepted To Each Event. Participants will be selected by the WBA Promotion Committee. This Committee is forthright in acknowledging that they reserve a select number of spots for each market in 2019 for new applicants. This will include, but not be limited to: those new to the Woodlawn Street Market, new to Birmingham, or new to selling their product in general. After participants are selected they are required to pay a $40 NON-REFUNDABLE market fee to hold their space per market. A Participant is defined as the person that grows or makes the product they are selling, or provides the service they are sharing. This may also include the participant’s family members, partners and employees. Participants should be located in the Greater Birmingham or Central Alabama area. Participants must be at least 16 years of age. Younger participants will only be allowed to sell at the market when accompanied by an adult. All artwork, craft-work and handiwork sold is preferred to be the original hand-made creation of the participant. The committee reserves the right to accept participants that don't follow this criteria at their discretion, particularly making certain that those goods or services are not hindering the sales of other participants. Participants will be selling under the WSM business license and will remit the state/city/county taxes of total sells to WSM at the end of the event. * 5. Please share your residential zip code! * 7. Please, give a brief description about your product. This description will be used to promote your business by WSM upon confirmation of participation. * 9. On occasion the WSM has media opportunities (news interviews, radio, ads, etc) to promote the market and those participating. Would you be willing to make a media appearance or have your products represented if such an opportunity presents itself? Participants are strongly encouraged to bring their own tents & tables. Participants should consider the purchase of these as an investment if they plan to attend WSM and other market opportunities in the future. Participants should also bring their own chairs, merchandising materials (ie. jewlry stands, paint easels, etc) and sales assistants. We always try to accommodate for those wanting to participate in the WSM. There are a limited number of waivers for individuals concerned with the $40 fee per market. This waiver is generally taken into consideration for first-time vendors only. Please ask us about the waiver in the following text box. The participant acknowledges full responsibility for all activities conducted in connection with the Woodlawn Street Market at 55th Place and agrees to indemnify and hold harmless the Woodlawn Street Market, the Woodlawn Business Association, REV Birmingham and each of their respective employees, agents, officers, directors and representatives (collectively, "Representatives") from and against any and all liability, loss, damage, expense, suits, claims, penalties or judgments arising in connection with the participant’s participation in the Woodlawn Street Market. Participant acknowledges that his/her responsibilities include any and all costs and expenses incurred by the Woodlawn Street Market, the Woodlawn Business Association, REV Birmingham or their Representatives in defending claims which may be brought against any of them. Participants are liable for their own products. The Woodlawn Street Market at 55th Place and/or the Woodlawn Business Association shall not be held accountable for the products offered by participants. Product and liability insurance is the responsibility of the participants. Participant assumes all risk of loss due to fire, theft, weather or other causes of damages or loss. Participants agree to fully indemnify and hold the Woodlawn Street Market, the Woodlawn Business Association, REV Birmingham or their Representatives harmless from any claims of property damage or bodily injury caused by any member of the public due to the acts or omissions of the participant. 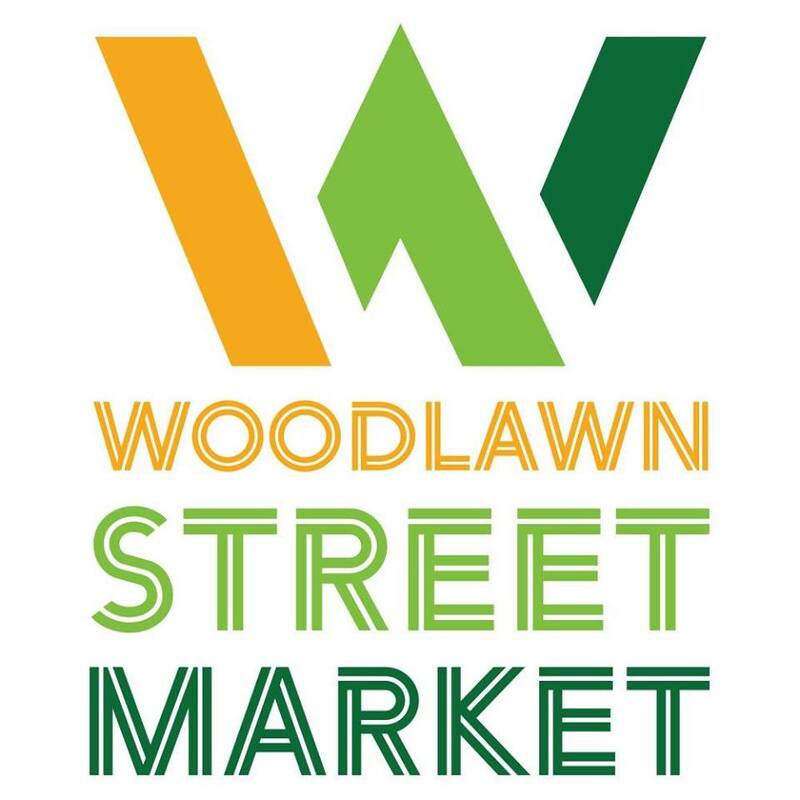 There are no other agreements between the Woodlawn Business Association and the participants, whether written or oral, other than the Rules and Guidelines and application of The Woodlawn Street Market at 55th Place. I understand the aforementioned indemnification. I understand WSM cannot accept every applicant and does their best to limit the number of vendors per category. I understand that if I am accepted I must pay a NON refundable "market fee" of $40 to confirm and secure my space per market. I understand as a participant I am committed to staying the duration of the market. This includes set-up, market hours of 10-4pm (unless otherwise noted).